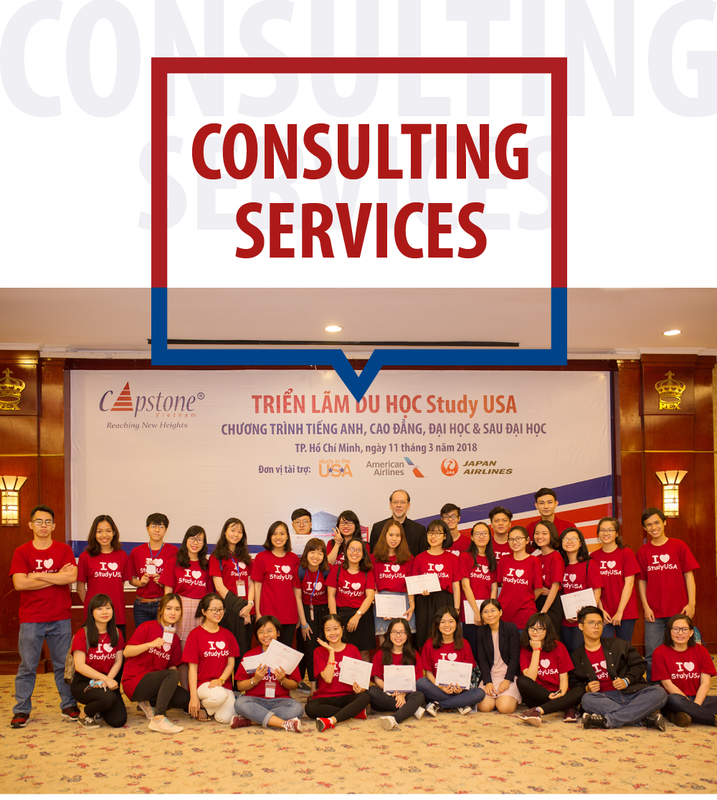 While most of our work is related to student recruitment, we have received inquiries about other education-related projects in Viet Nam such as setting up an academic center, a branch campus, or an articulation program – in cooperation with a Vietnamese university. We also facilitate training programs for Vietnamese clients. Since our founding in 2009, we have worked with colleges and universities, boarding and day schools, non-profit organizations, and companies.